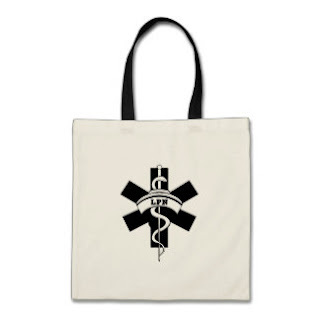 Nurses gifts, holiday gift ideas for RN, LPN, Student Nurses and Male Nurses with nursing theme medical symbol caduceus on t-shirts, apparel, jewelry, watches and collectibles perfect for Nurse Appreciation Week, birthday presents and retirement gifts for nursing professionals. 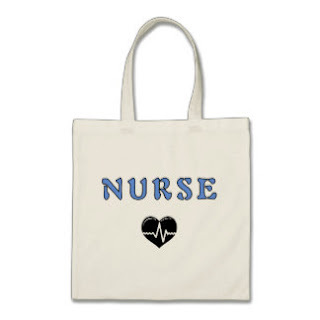 Nurses are the heart of care, of compassion, of wisdom when a family needs comfort. When a patient needs advice, a strong shoulder. The ability to help so many from basics to delivering babies, caring for those who have not much time left. Your beauty and heart lives forever in so many others hearts. 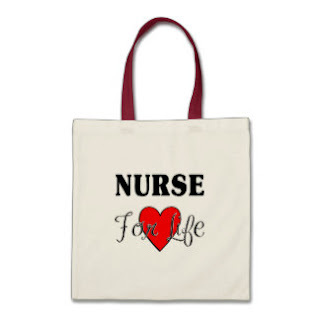 I dedicate this to every nurse I have worked with, laughed, studied and cried with. The nurses who have held my hand when it was my loved ones. 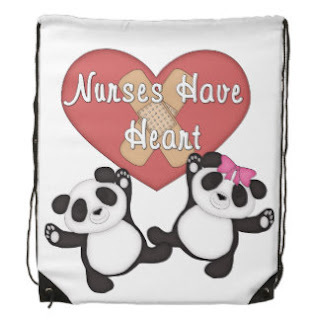 The RN and LPN nursing professionals who never waiver no matter how much their feet hurt, their backs ache, their patience wears thin, no matter how much their hearts hurt too. 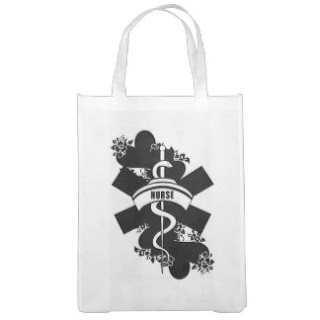 Of all the gift ideas and presents for Nurses including RN, LPN and Student Nurses, everyone in the medical field says a bag is the greatest most useful gift idea. 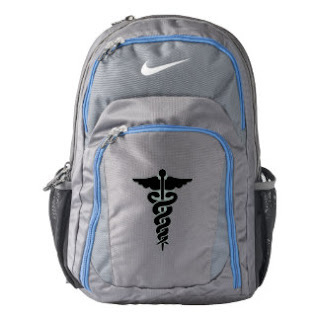 We carry small ready to carry knapsacks lightweight and fits a ton of stuff like snacks, extra shoes, a great place to stash your phone and larger to full size back packs that will fit absolutely everything from your laptop ipad extra clothes and shoes and everything else you need to carry for your long day and night ahead. 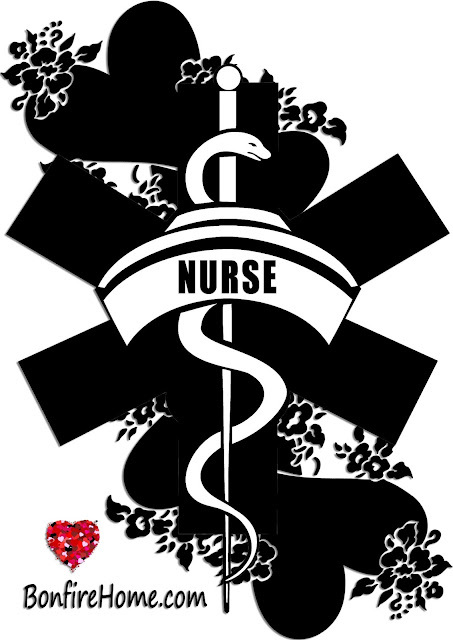 Nurses honoring Veterans Day - Thank you to all who have served in our military to keep us safe and free. 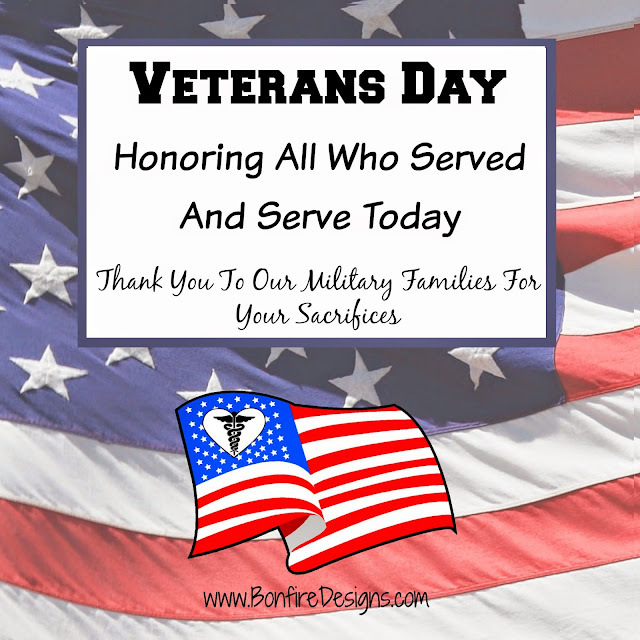 Thank you to all military troops serving today. Who can forget thank you to our military families through the years who have sacrificed so much for so many. 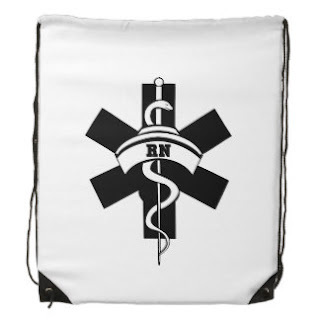 To all of nurses who have served past and present in the military, we salute you this Veterans Day and Every Day! 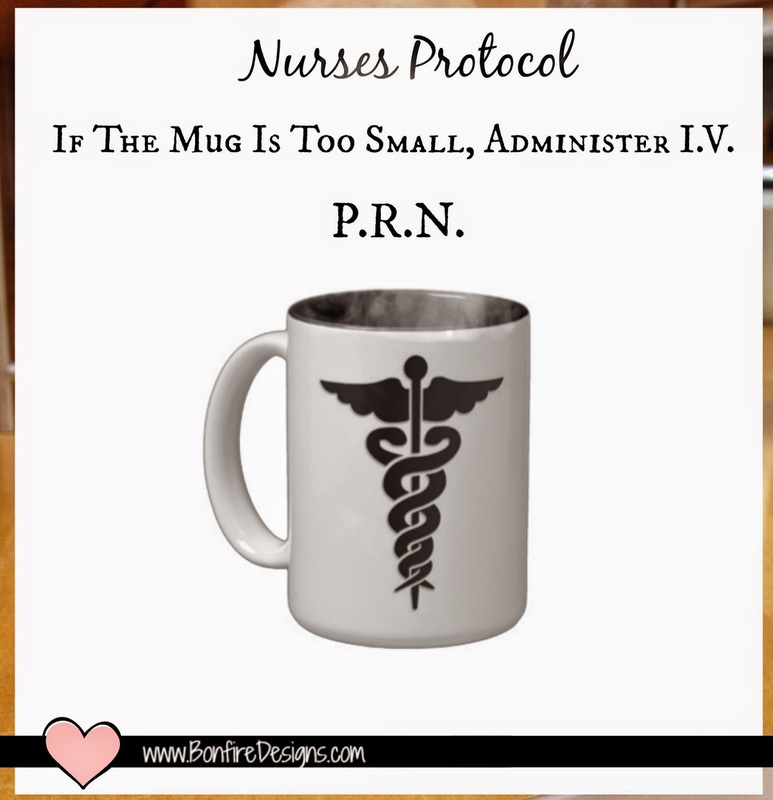 Nurses Protocol 101 - If the coffee mug is too small, administer I.V. 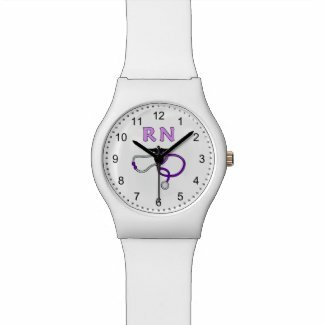 PRN. Night shift, day shift, weekends and weekdays keep it flowing at work, at home and on the busy nursing go. 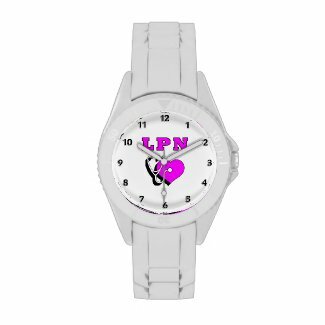 Browse Our Personalized Coffee Mugs For Nurses perfect gifts for RN nurses, LPN's, CNA's and Nursing Students. 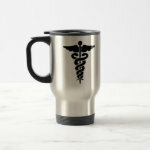 If coffee doesn't work for your nursing style, try our mugs for your tea, hot chocolate or favorite beverage. 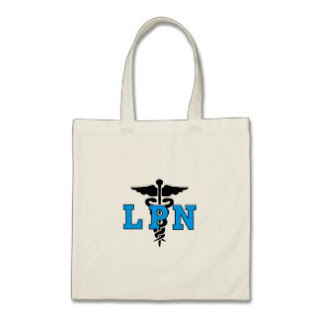 Nursing has come a long way baby from the days of a fashionably stiff nurses cap, equally unappealing white dress and white hose (all of which I admit to having worn at one point), to the wonderful world of scrubs for RN and LPN nurses. 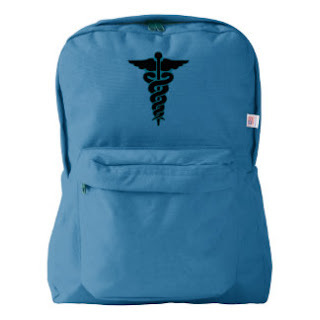 Whether you are allowed the freedom of choosing your own styles and prints or required to wear uniform office or hospital scrubs, the nursing fashion style today is a great world of comfort, pockets and designs. Check out some of our favorites new for this season below, all available from Scrubs and Beyond at great prices, way cheaper than having to buy clothes and suits for a business office, and way more comfortable too. Nursing July 4th is either completely "q" word or extreme chaos. More problems, more new admits from the Emergency Dept. More relatives coming to visit. Or totally boring with less visitors because they are all away and doing fireworks and BBQ fun or everyone was so busy having fun they didn't remember to not feel well. Less surgeries scheduled if they can be because, well it's holiday weekend. But other than that, it's business as usual for a Nurse on Fourth of July. 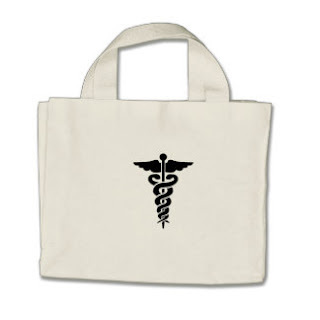 Patients to care for that would rather be well, be somewhere else. Medications on time. IV's to attend. Catheters and wound care. Time flies by until your shift is over. 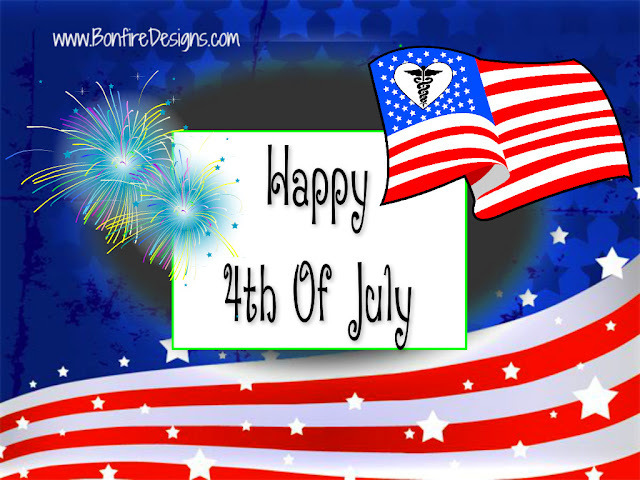 For you July 4th may have been just another day to be an awesome, compassionate, dedicated nurse. But for your patients, you made another day more bearable. Less scary. You were there for them. They were free to deal with their problems, because they had you to help them. 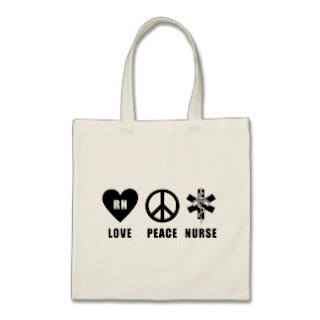 Memorial Day is honored by Nurses. 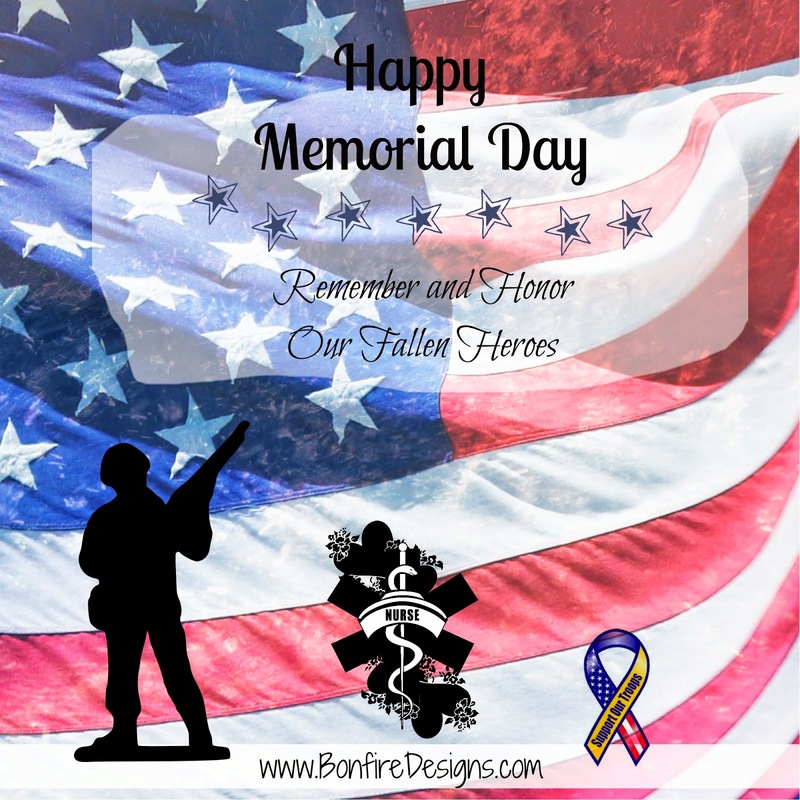 Take some time, whether you are working this Memorial Day weekend, BBQ partying or shopping the stores to honor and remember our Military Heroes that sacrificed so that we may all be USA patriotic proud and free. 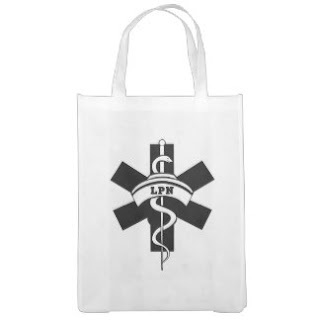 RN and LPN nurses, CNA's and everyone in the healthcare field wishes you a Happy Memorial Day. 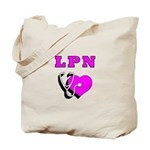 RN Nurses, LPN and Medical Logo Jewelry For Nursing Professionals. 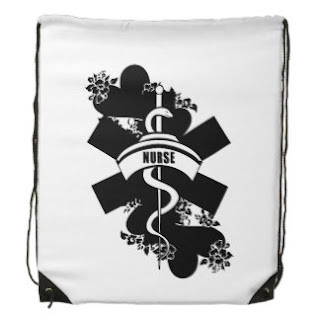 Bonfire Designs For Nurses. Simple theme. Powered by Blogger.